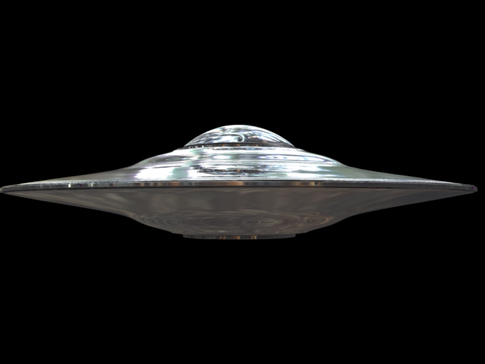 Has Voyager 2 contacted Alien Life in the outer solar system? After exploring our majestic planets Voyager 2 mission continued as it left the known solar system. Voyager constantly sends back data signals giving information about its status and systems. 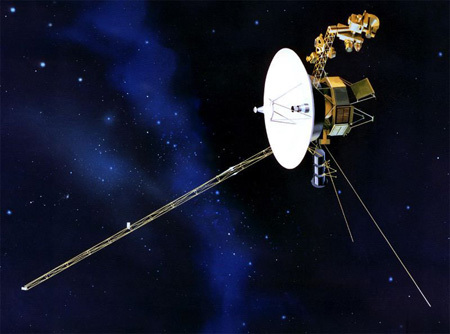 Scientists as NASA were surprised to find Voyager sending back message they can't decode! When Voyager left 33 years ago, engineers installed a 12 inch disk with music, and greetings in over 55 languages. It seems they are getting their response. The data format in which the probe is sending information is completely unknown to the scientists analyzing it. What could this mysterious message mean? A malfunction typically would not send information in a format that is completely unknown - it goes beyond logic. However, it does seem to be a rather odd place to find extra terrestrial life or signals. The Ort Cloud lies at the edge of our solar system and is said to contain ancient comets, however, not much more is known. Scientists have recently detected a large mass in the Ort Cloud that could be as massive as a planet. Could this have something to do with the recent transmission error? Or dare I say, planet X?